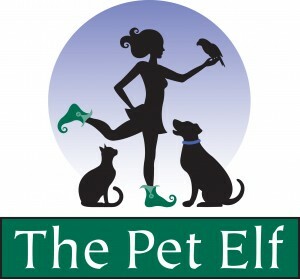 Please call our office at 703-476-9286, or email us at petelf@petelf.com. Our office hours are Monday – Friday, 9:00 am – 5:00 pm. You may leave keys at the front desk during these hours in a sealed addressed envelope. If you need to see us personally please call to verify we are not out caring for pets.